Who doesn’t enjoy a new round of fresh wallpapers to try out? 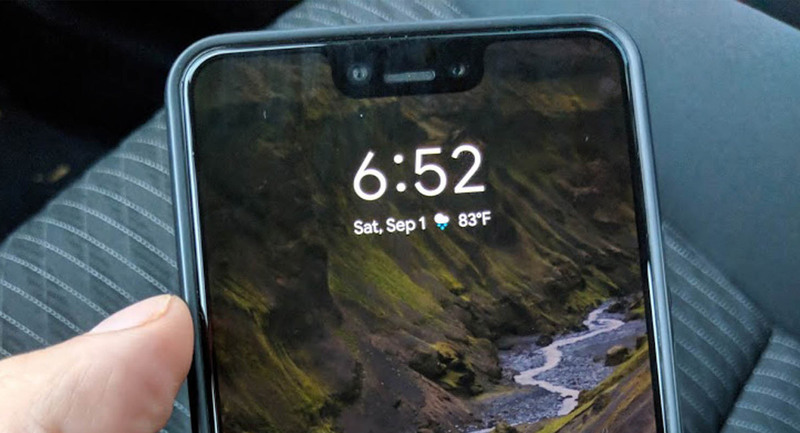 On the strength of what we have to share here, we’re going to go out on a limb and suggest that the answer may be “anyone on the Google Pixel team.” That’s because a raft of Google Pixel 3 wallpapers have appeared online with a full two weeks to go before the phone itself will be announced. At this point, the leaks are coming so thick and fast that there’s a doubt in our minds as to whether we will need the announcement event at all, especially if we get any more as time ticks on. 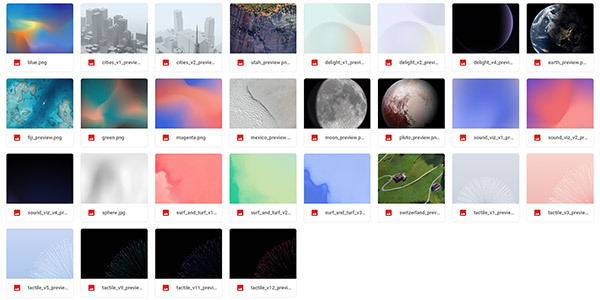 Google will be announcing its new flagship in a couple of weeks, but if you want to get into the spirit of things right now, you can get your hands on these wallpapers thanks to a leak from MySmartPrice. All of them can be downloaded from a handy-dandy Google Drive link, which sort of feels like they’re rubbing it in a bit. The animated wallpapers change as your device is tilted, with others changing as the time changes throughout the day. That all sounds great, and most of them just look stunning whether they’re animated or not. We suggest downloading them now, before they go missing. Google will announce the Pixel 3 and presumably Pixel 3XL during an event on October 9th, so keep your eyes and ears peeled for news about that as and when it starts to roll in. It’s a big few weeks for high-end smartphones and we can’t wait to see what comes next. Seriously an article about leaked wall papers? what has this website come to. Leaked = boy who cried wolf. It’s what they have to do to get impressions. Leaked makes it sound more serious. Now aren’t you glad you clicked through?